Brand: The Sugar Art TSA-EC305 Units: 4 gram jar Proudly made in the U.S.A. from only the highest grade FDA certified food colors. 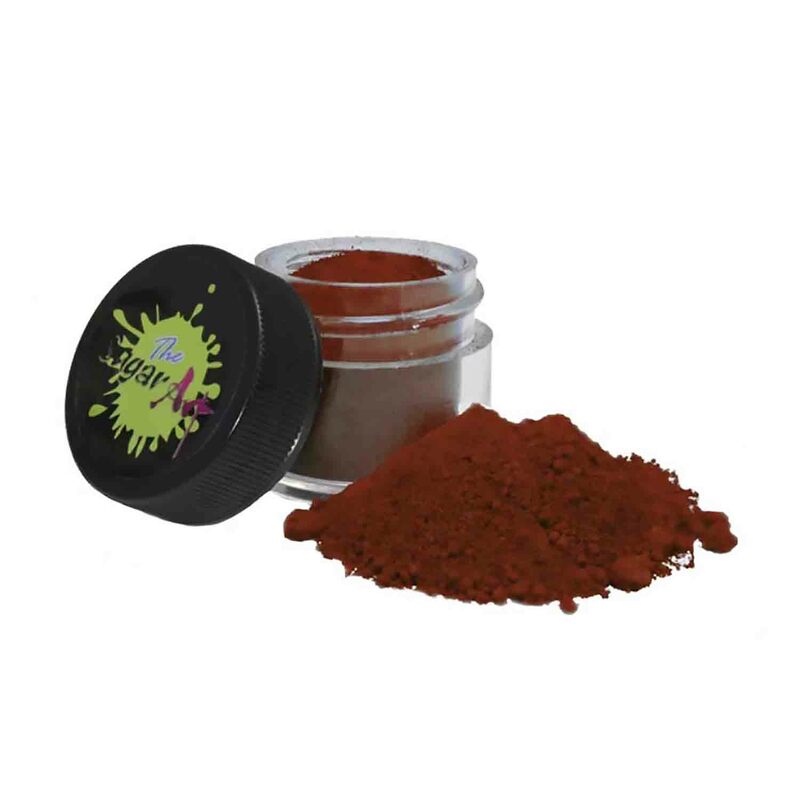 These colors have been created using microblend technology giving them the perfect blend for the strongest pigmentation and the most vibrant intense color. Elite colors are very multifunctional allowing you the ability to dry brush, paint on, or even mix into a wide variety of mediums such as gum paste, fondant, sugarpaste, chocolate, cake and cookie doughs, and so much more. Colors are packaged in easy open jars with screw top lids and are sealed for your protection.